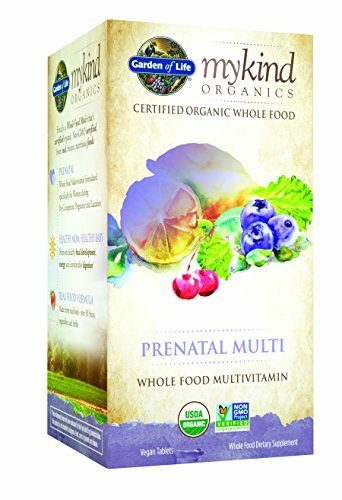 If you’re pregnant, thinking about becoming pregnant or breastfeeding, you may need additional nutrients to support your baby’s health in addition to yours. 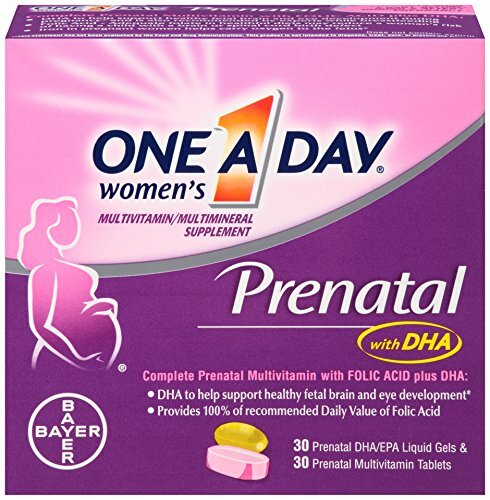 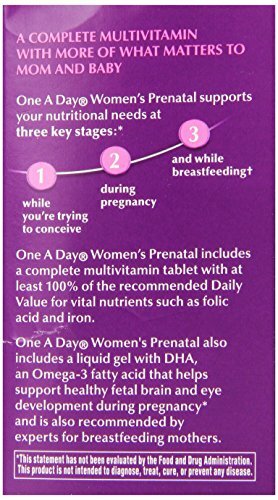 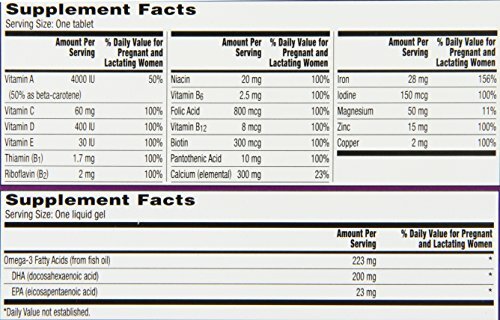 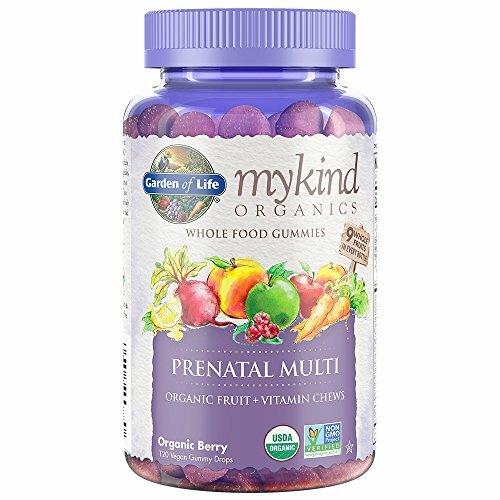 One A Day Women’s Prenatal is a complete multivitamin product designed specifically for you with Omega-3 DHA and high levels of nutrients like iron and folic acid. 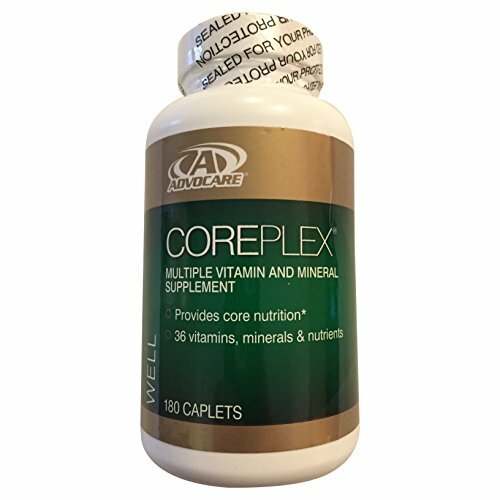 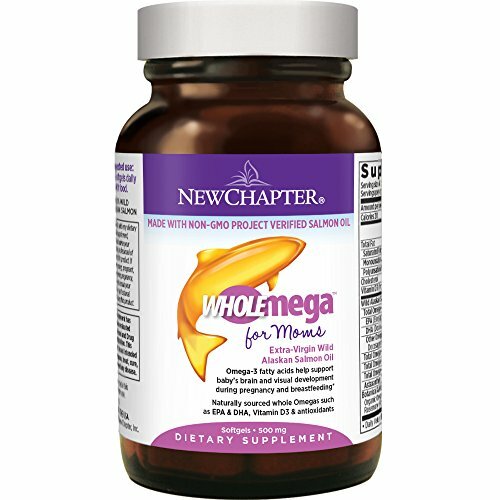 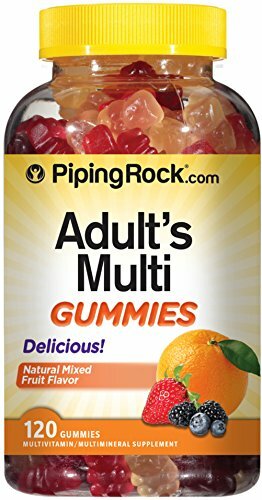 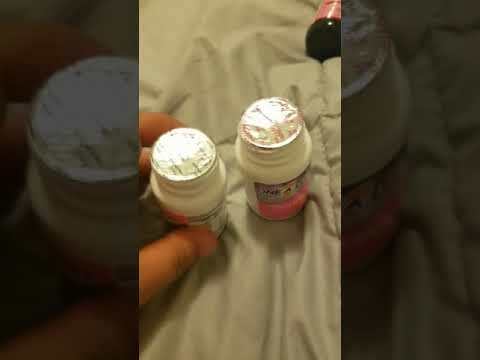 This statement has not been evaluated by the Food and Drug Administration, This product is not intended to diagnose, treat, cure, or prevent any disease.